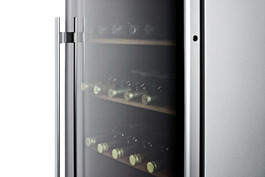 Available with an energy saving door tint to protect the interior from natural and artificial light. 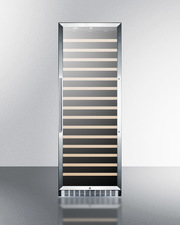 Choose from four tint finishes with varying levels of visibility. 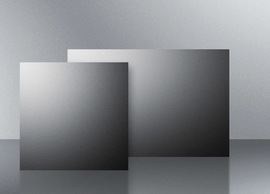 All tints reject up to 99% of UV rays. 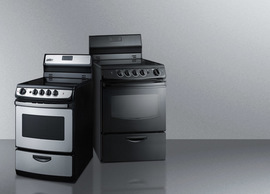 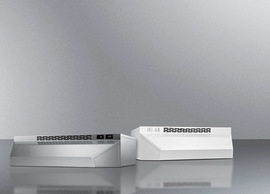 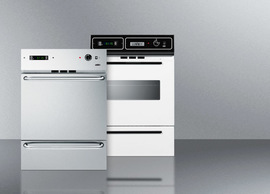 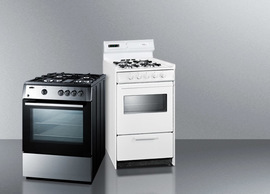 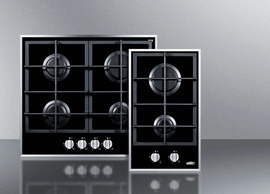 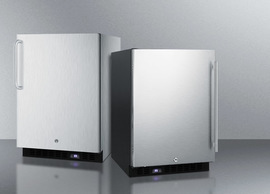 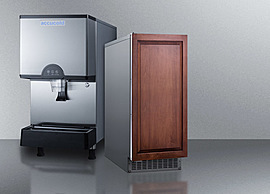 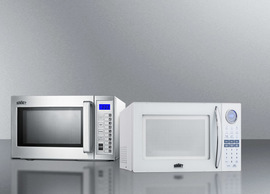 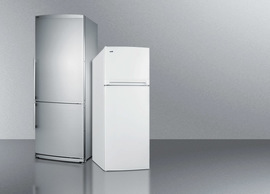 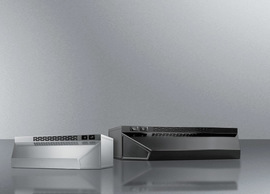 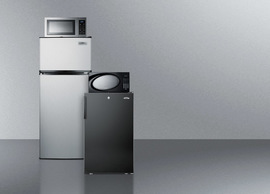 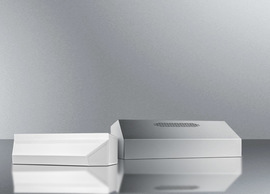 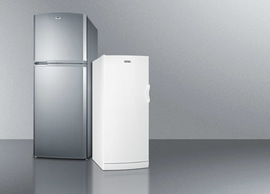 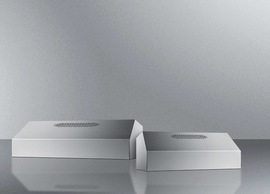 Click here to view these options and learn more about their efficiency. 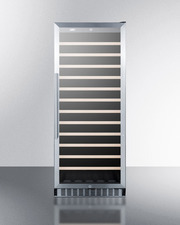 SUMMIT COMMERCIAL carries a quality line of full-sized European wine cellars designed and constructed for optimum storage. 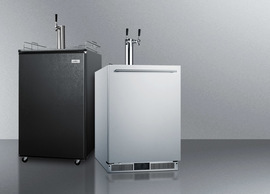 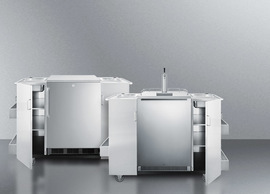 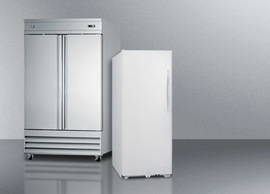 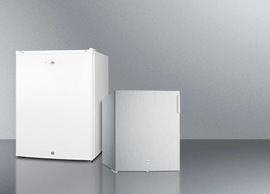 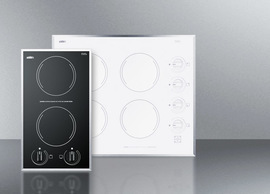 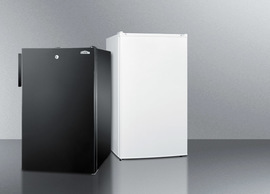 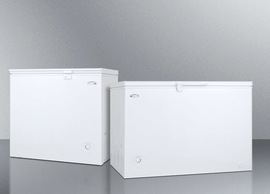 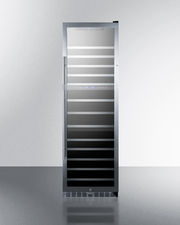 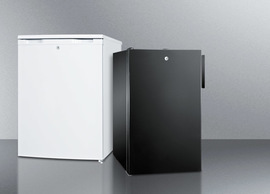 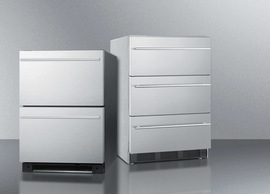 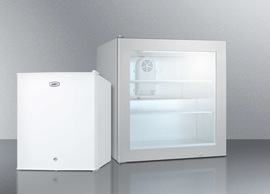 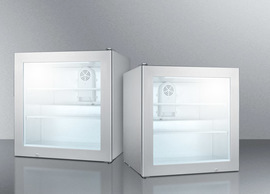 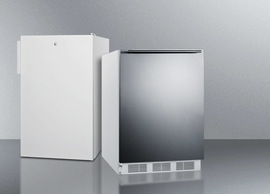 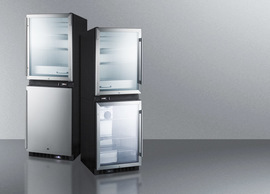 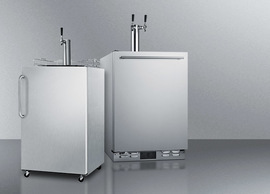 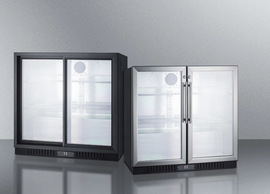 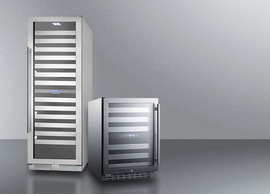 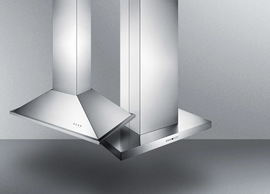 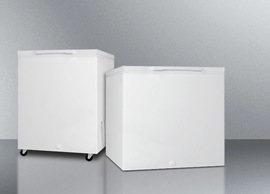 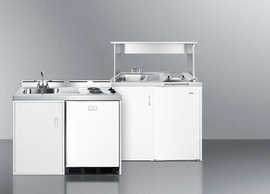 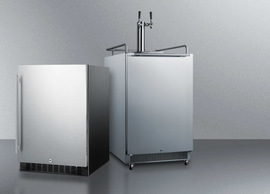 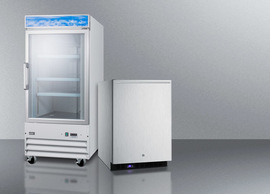 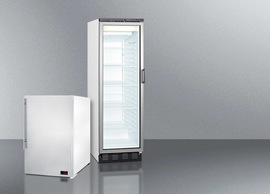 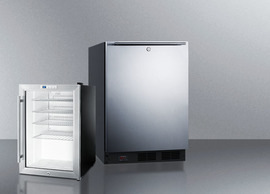 The SWC1735C is made for us in Denmark with a unique 24" footprint ideal to fit in space-challenged restaurants. 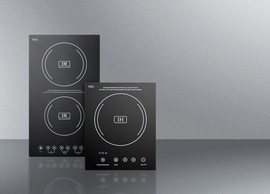 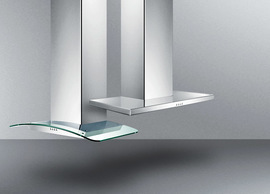 It comes in a unique platinum finish with a double pane tempered glass door in a curved, tinted style. 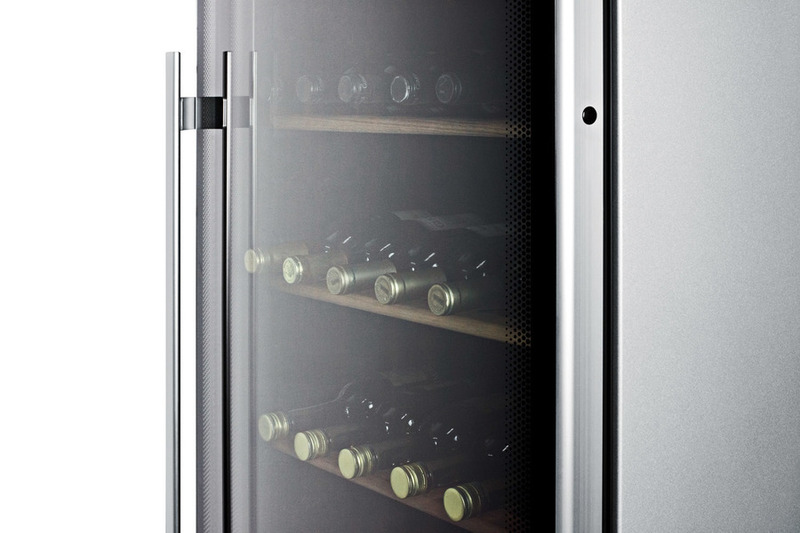 An aluminum handle adds a modern touch. 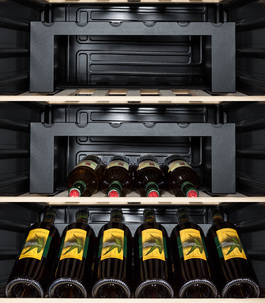 Inside, the SWC1735C is designed to hold over 100 bottles. 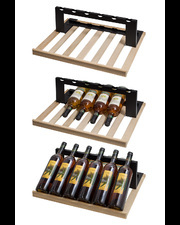 5 adjustable wooden shelves let you stack bottles in virtually any configuration with 20 glide positions. 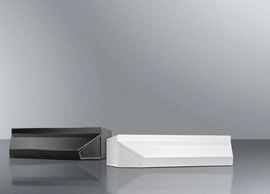 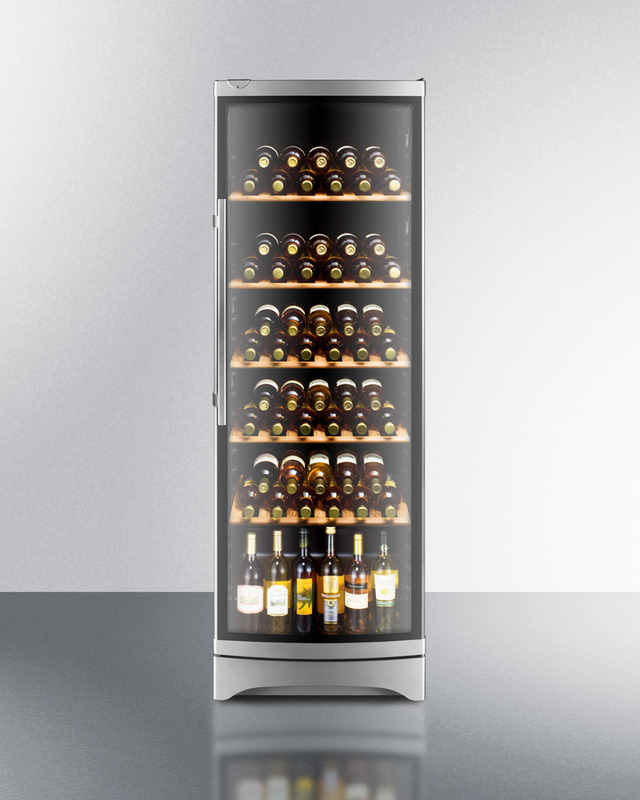 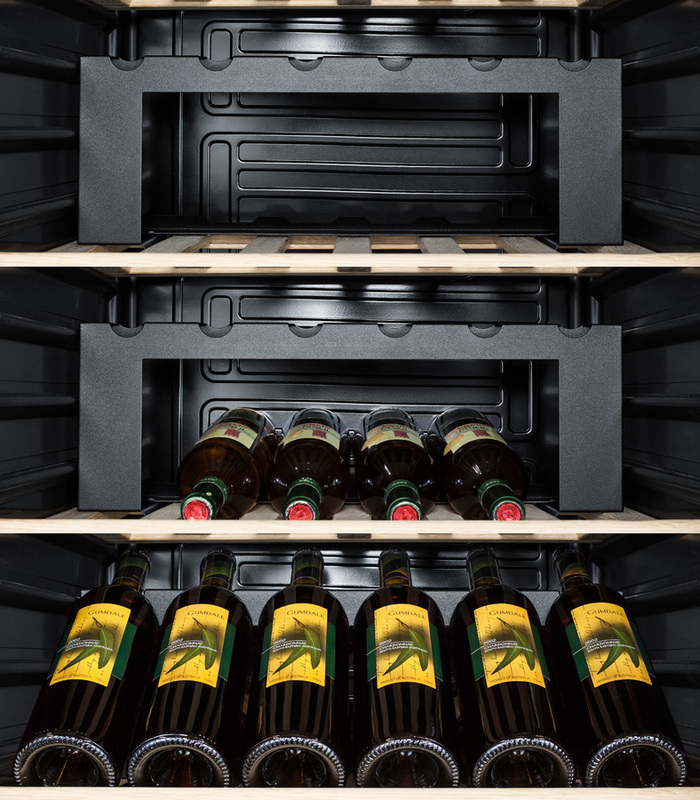 To display bottles at an angle, we offer the optional SHELFKIT17. The automatic defrost interior includes a vibration dampening system and charcoal filter to ensure wine is protected from movement and odor. 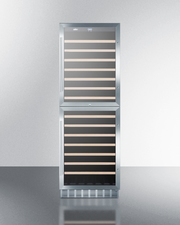 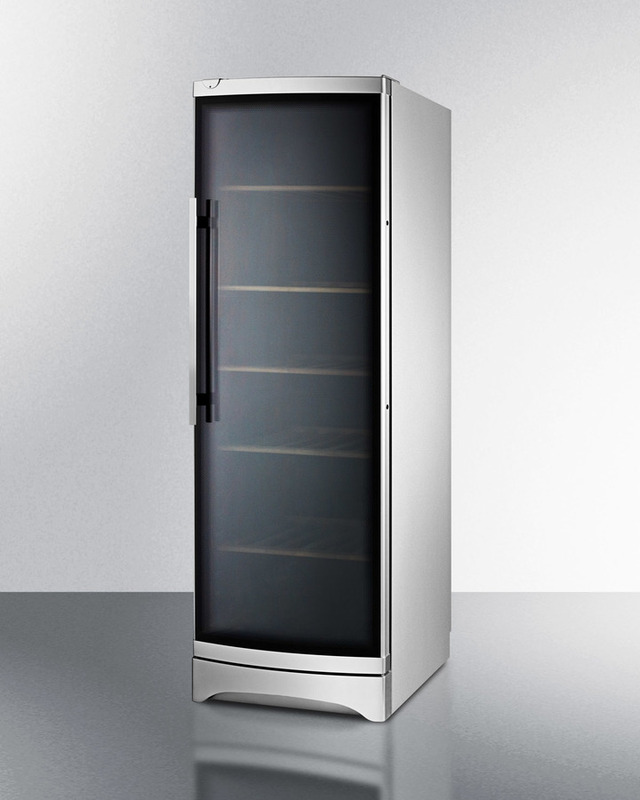 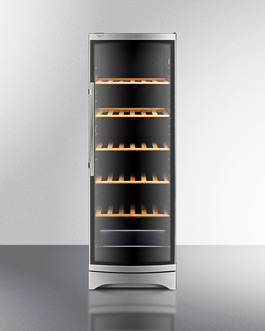 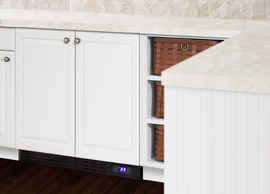 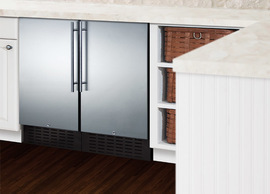 This unit is ideally suited for storing and preserving red wine. 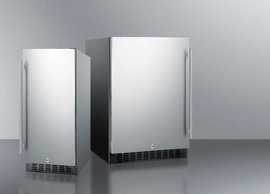 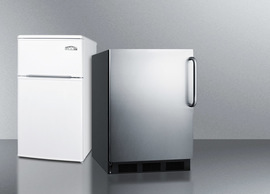 The SWC1735C is ETL-S listed to NSF-7 standards for use in commercial settings. 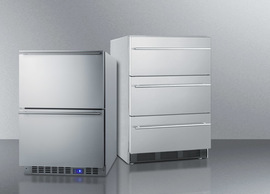 This unit has been in our product line for over a decade with a strong history of quality and customer satisfaction.